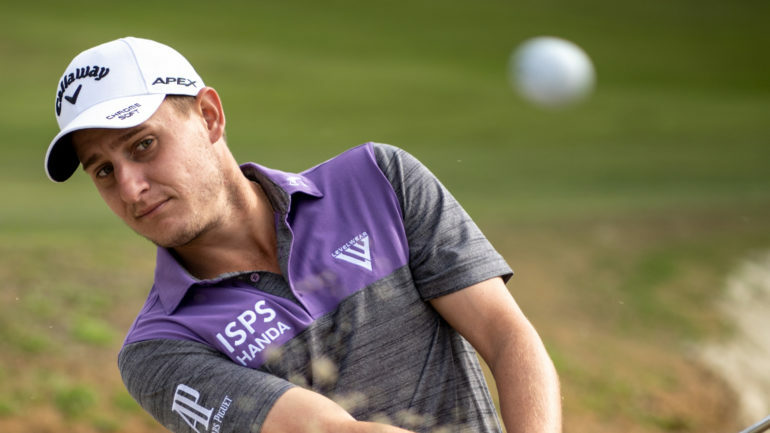 Canadian apparel brand Levelwear is pleased to announce the addition of Top 50 golfer in the World, Emiliano Grillo to their growing stable of PGA Tour athletes. The multi-year agreement will see Grillo wear Levelwear’s premium collection of polos, pullovers, and pants while competing on the PGA Tour alongside fellow ambassadors Adam Hadwin, Corey Conners and Ted Potter Jr. This signing signifies the rapid assention to the upper echelon of the golf apparel landscape for Levelwear. 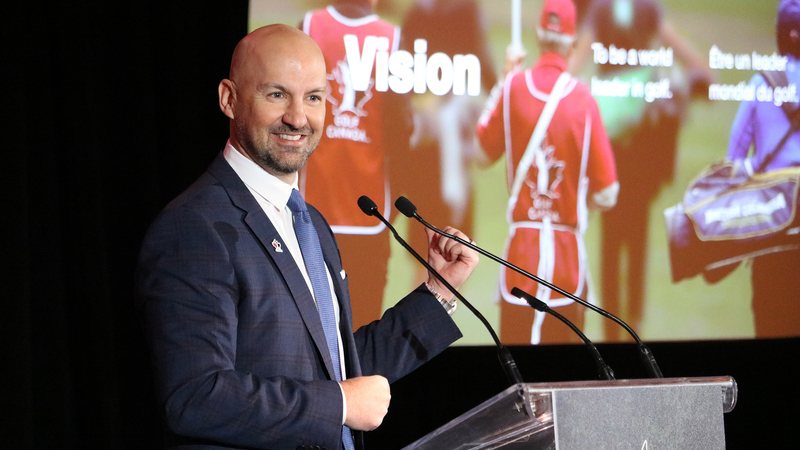 Along with newly formed relationships with the PGA Tour, the PGA of America, Golf Canada and sponsorships of several top events on Tour like the newly established Rocket Mortgage Classic, The RBC Canadian Open, among others, Levelwear will have a retail presence at roughly 23 PGA Tour events this season including 2 Majors. 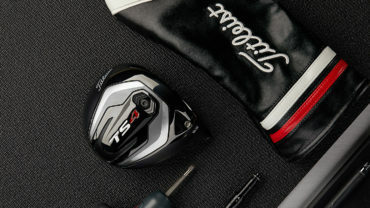 Additionally Levelwear maintains strong retail relationships with roughly 75 of the top 100 golf clubs throughout North America and can be found at top clubs and resorts from coast to coast. Levelwear has established enduring business verticals in licensed and team sports, golf apparel, and men’s and women’s lifestyle wear, with core strengths of innovation, decoration, and industry leading service. The company holds licensing partnerships with some of the top global brands, including the NHL and NHLPA, NBA, CFL, AAF, 140 US Colleges, and various soccer properties (Bayern Munich, Paris St. Germain, Juventus, Celtics, Liverpool, Manchester City, Tottenham, etc.) globally. 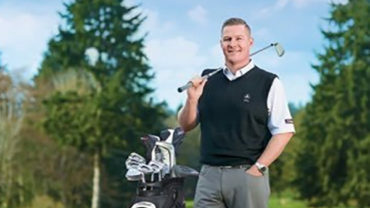 At the PGA Merchandising Show in Orlando later this month, Levelwear will unveiled its 2019 collection and their new Swiss fabric technology Smart Temp which is a dynamic cooling system of advanced moisture management triggered by body heat. For more information, please visit www.levelwear.com.